Forney Fence Supply is a manufacturer and wholesaler of quality, powder coated wrought iron fence. Our warehouse is located near Dallas. Locally we supply other fence suppliers and installers with quality ornamental fence. 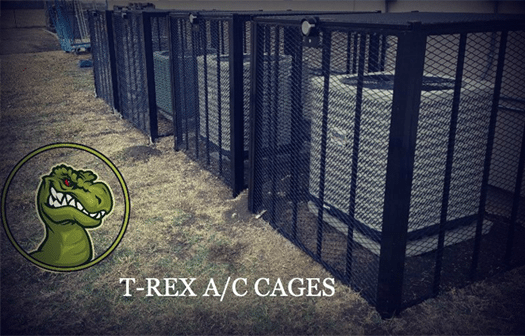 Nationally we direct ship wholesale containers of ornamental fence to other fence suppliers. We offer a Large inventory ready for delivery. We are the manufacturer which means NO MIDDLE MAN! 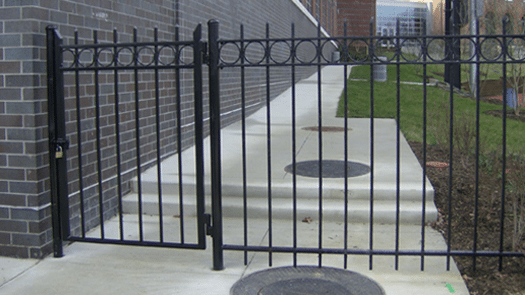 Our Ornamental Fencing is designed to provide the aesthetic grace and form of traditional wrought iron railings with the strength and durability of galvanized and powder coated steel. 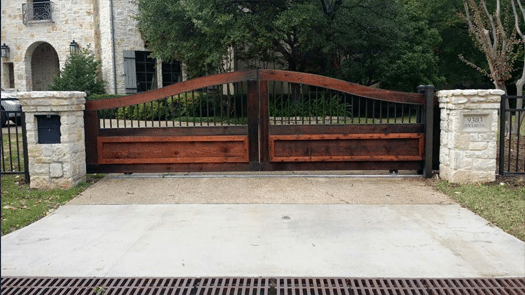 Whether on a ranch, farm, corporate HQ or gated community, our IAM and IAM PRO Ornamental Fencing series adds high levels of security to a classical design theme. If you have any questions, or to place an order please give us a call at 972-564-3388.